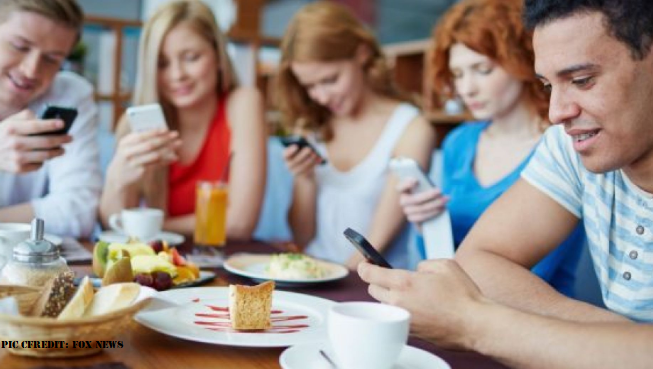 Today, in this blog, we would basically discuss about what UK chief medical officers say about the result of usage of mobile and other electronic devices in health life. 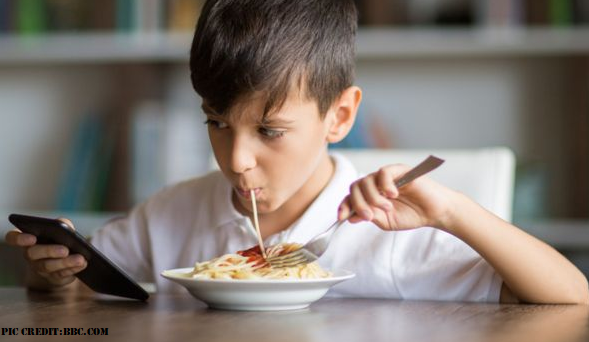 According to UK’s four chief medical officers have said that, Mobile Phones should be banned from the dinner table and bedtimes as a part of healthy approach to devices. The governor advisers said Children should also take a break from screen based activities every two hours. English Health Secretary, Matt Hancock, is hired for handling of self harm and suicide content in Instagram. Now,why Instagram comes here? 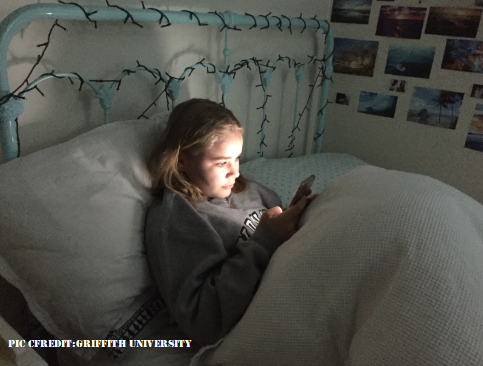 Because a teenager named Molly Russell, when she was 14,she took her own life in 2017 after viewing some disturbing contents about suicide in social media platform ,Instagram. Her father kept his thoughts that the Instagram “helped kill my daughter” . And about this, Professor Dame Sally Davies, England’s chief medical officer and the lead for the UK, said the case was actually ’tragic’ and it was clear some children were exposed to inappropriate contents. Well, you are obviously aware about how much mobile phones should be used and how much children should use in a day. But we would try to explain you in very simple way about what chief medical officers advise to keep children safe and healthy and as well as for yourselves too..
First and foremost, the communication between the family members , which is getting reduced inversely with the use of mobile phones. Main thing is that communication is the most important thing and it should not get reduced to lowest level. 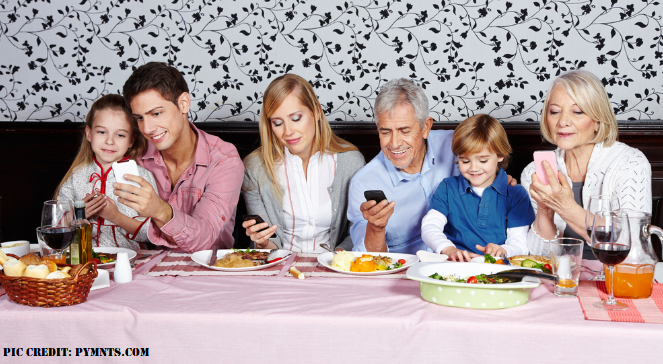 That’s why it is advised to keep mobile phones ,tablets and other electronic devices away from the dinner table while at dinner time. Parents and children have to talk among themselves and share the happiness, joy. Not just like sitting in chair, with phone in one hand and eating blindly. Second is that ,keep mobile phones away from bed. And also not to use mobile phones during bed time. If you get bored, read some book instead, comics or novels which you like the most, or read newspapers. Well, though everything is available on mobile phones, but still try to stay away from that screen and radiations as possible. 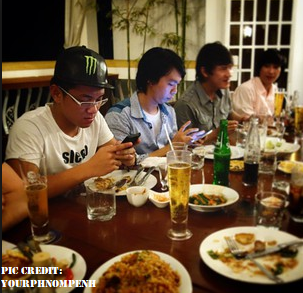 Fourth is..not only to use it indoors, but to always keep cautious while outdoors using mobile phones. Walking in roads, or in vehicle ,no matter if you are using Google Maps or whatever, or talking with someone, always be careful. Should there be any new legislation needed?? Dame Sally totally agrees on this point. She said, there must be a code of conduct required for this. And she is definitely correct. This is because ,many awareness stuffs have been showed in Televisions, in social media lots and lots of articles about reducing the usage of mobile phones. But still, nothing happened. |Everything is as usual. Animations cartoons ,Illustrations were designed about the awareness of reducing use of mobile phones ,how these are pushing human life towards hell. Through paintings, the artists illustrated how mobile phones are becoming prison. Phones are attached to one’s hand like handcuffs! People just post sad comments, give sad reactions in Facebook, and after 4-5 minutes, they forget it like it never happened. It is really a very very serious issue one shouldn’t ignore as they are destroying their precious life in stupid toxic social medias and pushing themselves into the pit of depression. Dame Sally recommends to social media companies that better algorithms should be designed in order to provide only positive contents to the users. And she added that same thing can happen when people searched for ‘self harm’ or ‘suicide’. And in addition to that, she warned if industry don’t act ,ministers were likely to legislate to compel them. What do companies say in respond?? The opinion which Dame Sally put forward has been welcomed by Facebook, as Facebook also wanted to keep their users in safe situation! And Twitter also claimed that they have introduces 70 changes in 2018, to make the service healthier and safer. 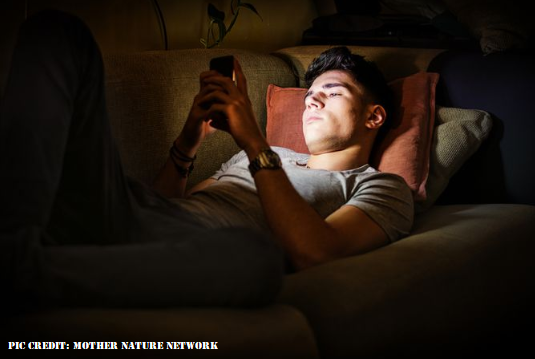 Do regular use of mobile phones can introduce mental health?? Well, in order to answer this question, the academics said that while some research has pointed to an association between screen-based activities and negative effects such as an increased risk of anxiety and depression, it was still inconclusive. It could be just that people who struggled with mental health problems were more likely to turn to their devices rather than being the root cause of the problem.